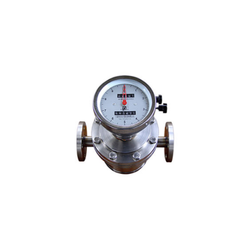 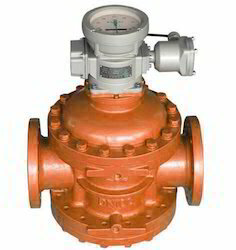 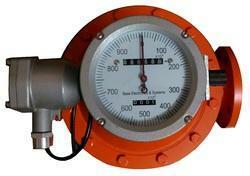 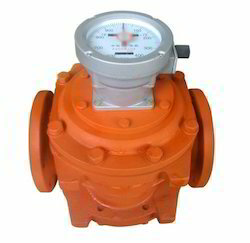 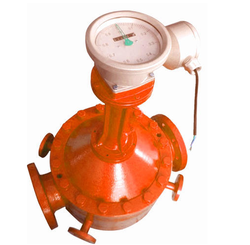 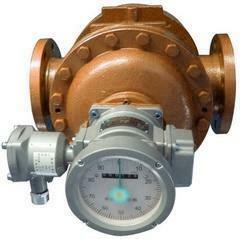 Our product range includes a wide range of mechanical display oval gear flow meters, mechanical diesel fuel crude oil flow meter, oval gear flow meter instrument, heavy oil diesel high temperature flow meter, diesel oil low viscosity fuel oil flow meter and oil flow meter. 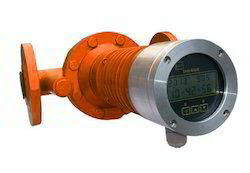 Line Size 1" to 8"
We offer for a precision engineered range of fuel flow meters that find application in petroleum, petrochemical & process control industries. 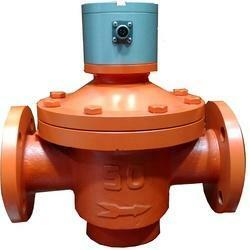 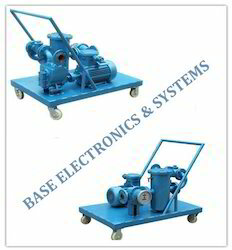 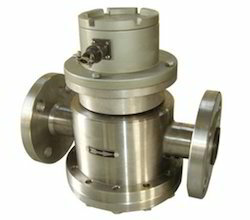 These are suitable for fitting into tanks or process vessels for controlling liquid levels for preventing tank overflow.